If you think it's only data scientists that make decisions using data, then think again. With our handy videos and resources, you'll get the skills you need to be truly data-driven. 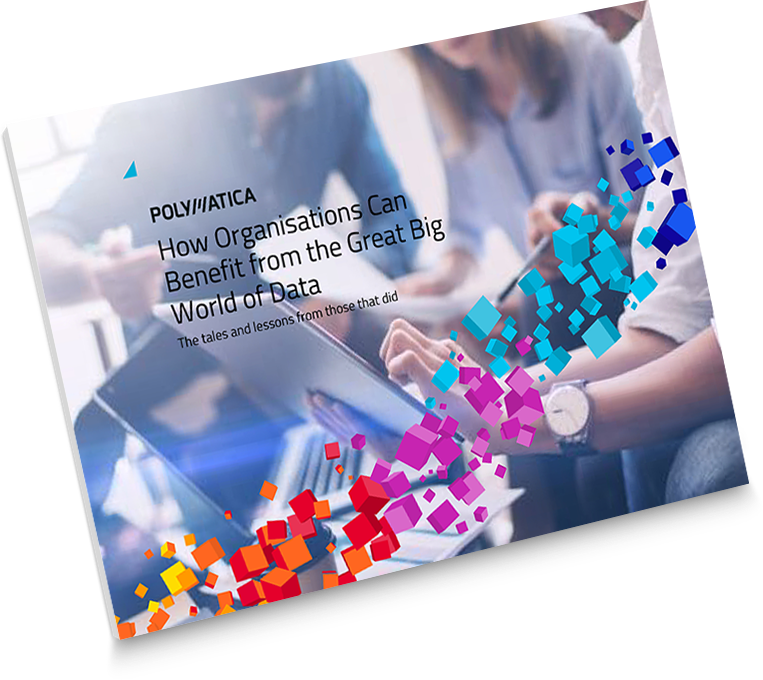 Turn any data source into a Polymatica MultiSphere, giving you a fluid, flexible, powerful data container, enabling real-time data discovery and insights, on massive amounts of data. 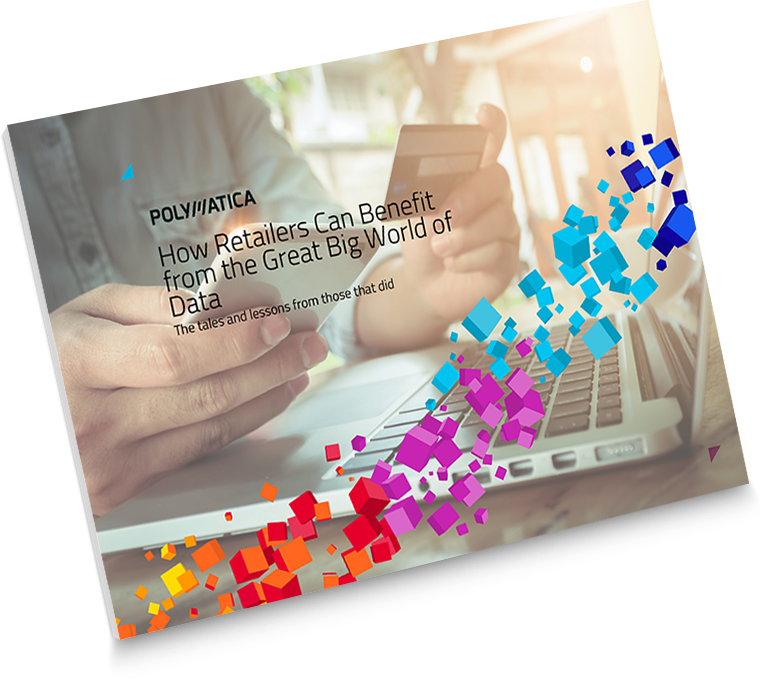 One of Polymatica’s embedded Data Science tools, Clustering helps you discover data segments at the press of a button, without writing any code. Predict future levels based on previous performance. With just one click, forecast any values for any future period. Walkthrough of some of Polymatica’s data discovery features… use search and filters to focus on exactly the data you are looking for. Rich visualisations bring your data to life! Video contains free white paper! Where do you start when analysing behavioural data? What is a loyalty programme? How do you run a loyalty programme? How do you embed data in your organisation? How do you create a foundation of customer language? A short introduction to segmentation and what the important factors are in analysing behavioural data. Let Your Data Give You That Commercial Edge! When done right, data can help organisations boost sales, increase loyalty, enhance market share and drive growth. Find out how by downloading this white paper. Part 2 of our introduction to segmentation and the pitfalls with doing it the demographic way. What exactly is a loyalty programme, how do you build one and do you really need one? Find out in this short video. Data can give retailers that commercial edge! In Retail, data can help improve your customer experience and increase customer loyalty. Find out how by downloading this white paper. How do you actually understand loyalty? And how do you turn that into a loyalty programme? This video will show you how. What are some of the tactical things you can do to embed a data-driven approach into your organisation. 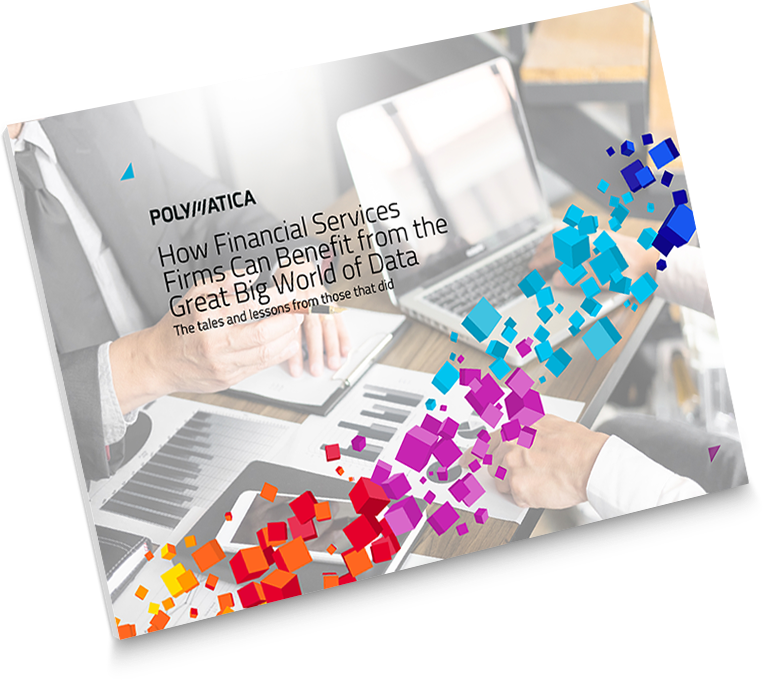 In the Financial sector, data has the power to increase customer value and markedly enhance market share. Find out how by downloading this white paper. What is a customer language, why is it important and how do you go about creating one in your organisation.